“Power is nothing without control.” It’s an old adage. A proverb, even. A statement of ongoing philosophical debate and consideration. But stay with us for a moment. You spend a huge percentage of your life in front of your office computer keyboard. So, it’s pretty important to get it right. In fact, think of it this way – the last time you flew somewhere, did you peek into the cockpit? Of course you did! We all do. And what was in there? A couple of guys with a hand-scrawled list of nice places and a folded-up map? Hell no! 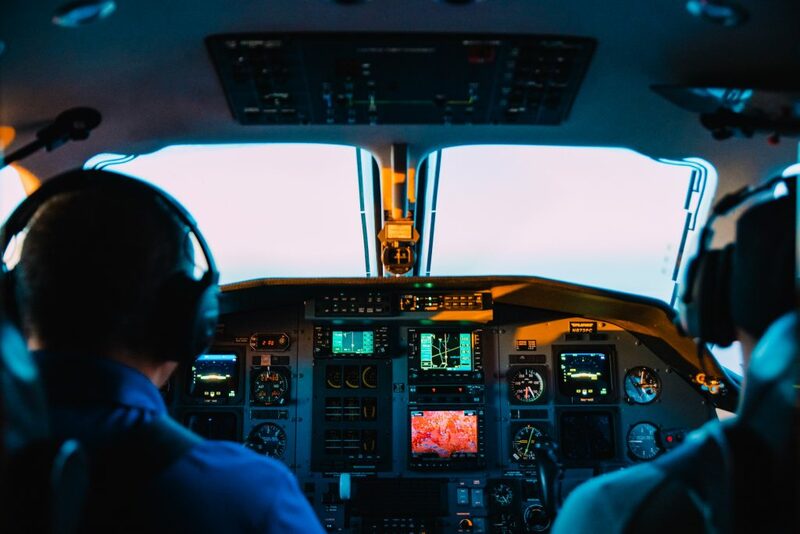 There are hundreds of dials and switches and controls, designed to give them complete control over even the smallest functions of the aircraft. Because it’s important. So, the IT guys in your office have decided, for reasons good and true, to put all your work in the Cloud. Yours, your co-workers, everyone you know or have ever known. It’s a great way to share and collaborate on the most important aspects of your work. You use Office 365 and link up to it with OneDrive. 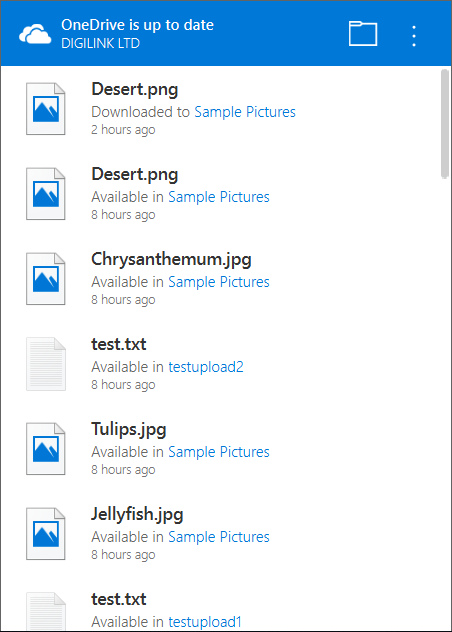 And what sort of interface does OneDrive give you on your laptop? Something that gives you total mastery of the tasks that take up more than a third of your life? Nope. You get almost nothing. That’s what we mean when we say that power is nothing without control. Now that you’ve found us, have a look around. Office 365 is powerful. Take control, with Easier365.